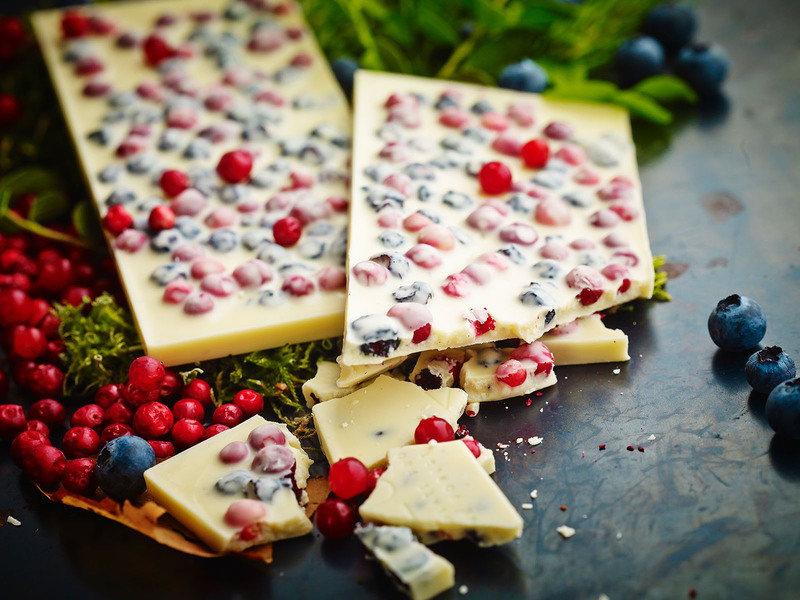 White chocolate bar with freeze-dried, whole bilberries and lingon berries. Like white fog-filled dales. 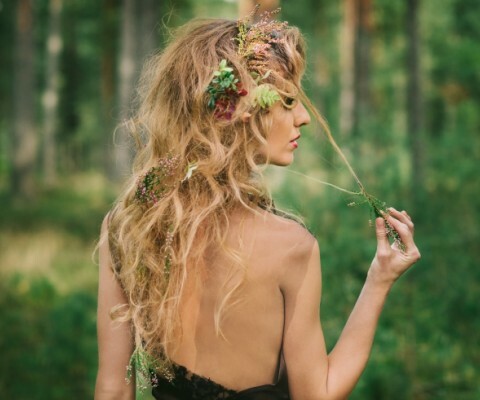 The Northern maidens have been there, rounded up the wild bilberries and lingon berries in colourful line.